Metalwork products include Juliet balconies, handrails, balustrades, gates and railings. 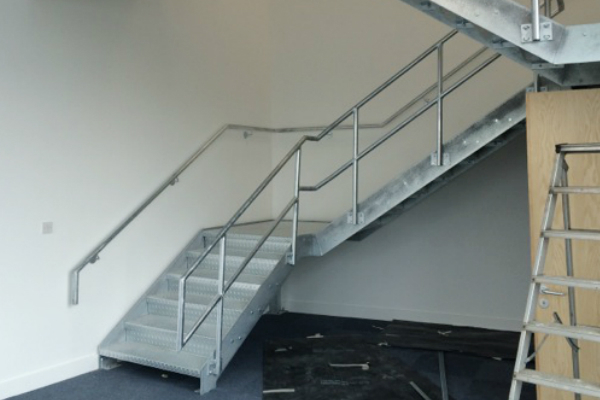 Our capabilities include polished stainless steel balustrades. We manufacture individual steels to complete structures. 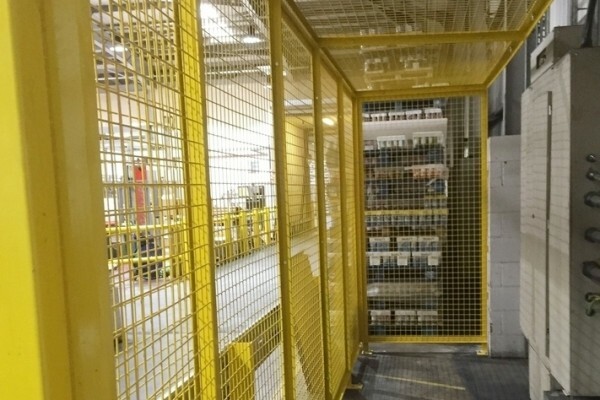 Including portal frames, access gantries, staircases and walk-on balconies. 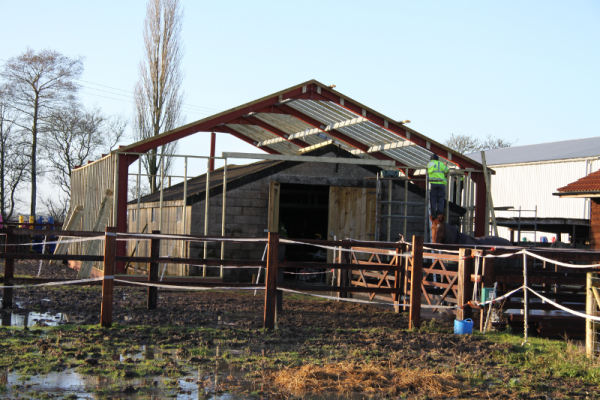 Our Factory Production Control (FPC) certification, issued by the British Board of Agrément, ensures our structural mild steel products for agricultural buildings and industrial units are manufactured to the highest quality and comply with EU regulations. We are BBA and CE accredited. We work in mild steel, stainless and aluminium. 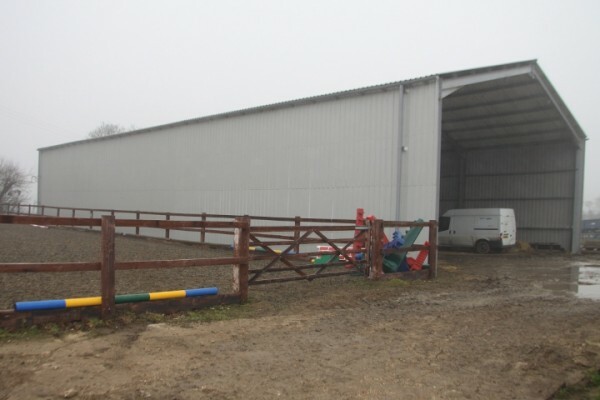 We fabricate and erect installations with different finishes: shop-primed, galvanised, powder-coated. Associated design, we survey and produce manufacturing drawings and structural calculations as required. 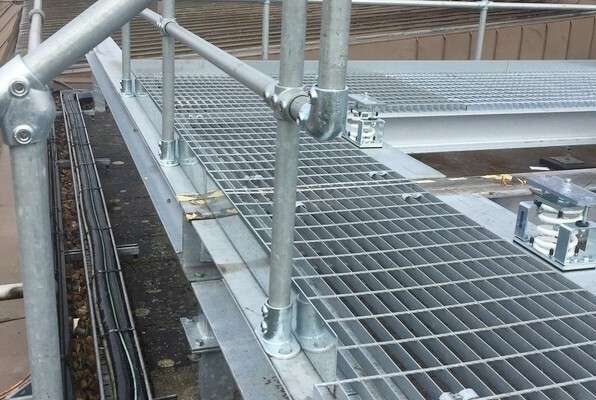 Speedy competitive service installing products up to a 150 mile radius of Bury St. Edmunds, Suffolk. For more information about our architectural metalwork or structural steel components please fill in the form below. © 2019 Graham Parish Engineering. All Rights Reserved. Powered by WordPress. Created by Muffin group.